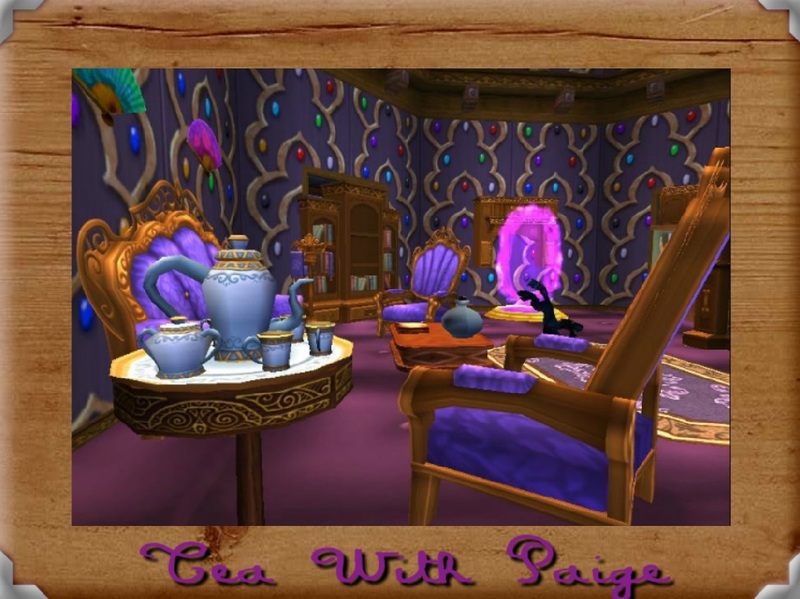 Paige's Page: A Special Thank You. In the short time k have been on Twizard, you were amongst the first accounts that I followed. Basically, you bring many worthwhile and interesting points and topics for discussion as well as communicating with as you can (which is a lot!) And thank you for your great Blogs and the occasional great giveaways!! Keep up the good work, um, l mean "play" haha. Congrats Paige! You deserve it! I've read your posts and helping out many people. Thanks for what you do for us players as well and taking time for us! Best to you! Thank you very much, Paige. The tea set is beautiful and so are your thoughts. Thank you for this unique gift! It just so happens I love tea <3 <3 Tottally digging on my new tea set ;) Brewing a nice cup of Jasmine green right now. Congratulations on your success. Thank you for the tea set. There is no code here. Is it posted elsewhere? The code is there and it still works. TeaWithPaige the code is in the last paragraph.